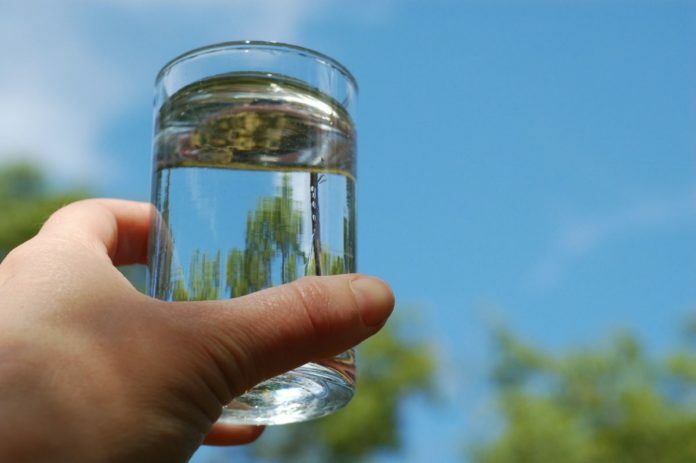 ROMA — The Texas Commission on Environmental Quality confirmed that the city’s water system is currently under review for failing to submit water samples to be tested for lead and copper levels. • Failure to submit Surface Water Monthly Operating Report with the required turbidity (cloudiness or haziness ) and disinfectant residual data by the required deadline. • Failure to monitor and/or report distribution lead and copper levels for the triennial reduced monitoring period for 2015 and 2016. • Failure to submit a signed certificate of delivery to the executive director certifying that public notice was issued during the time period that public notice was required for a chlorite monitoring and reporting violation for the month of September 2015. • Failure to submit a signed certificate of delivery to the executive director certifying that public notice was issued during the time period that public notice was required for monitoring and/or reporting Total Organic Carbon levels for the quarterly period from Jan. 1, 2016, to Mar. 31, 2016. TCEQ confirmed City Manager Crisanto Salinas’ claim that the city is working with the organization to have the city’s lead and copper monitoring completed by June 30. The plant services approximately 25,000 people, covering a seven-mile radius from the city, according to Salinas. Every three years they have to send samples from 30 households to be tested for lead and copper levels. TCEQ said an evaluation of the case could result in a proposed agreed order which would include an administrative penalty and requirements the city would have to fulfill to be in compliance. The city would then have 60 days from the date the order is mailed to settle the case.